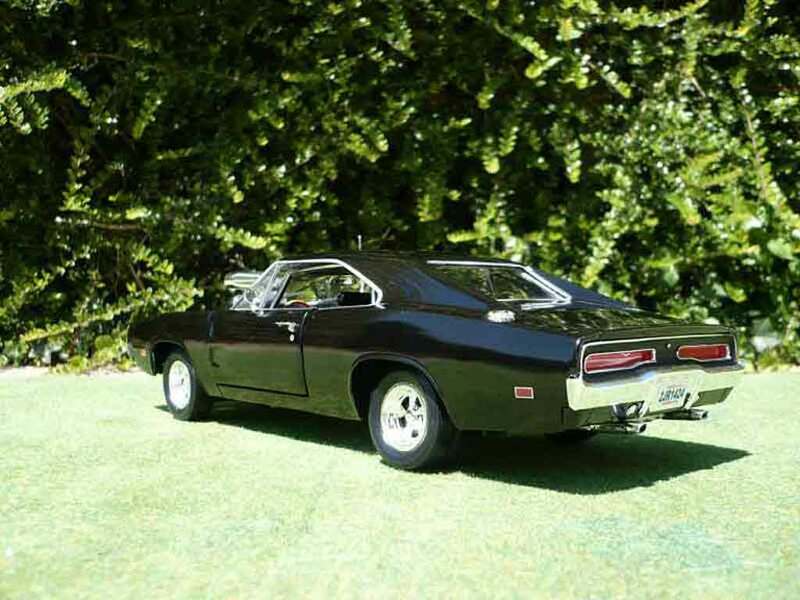 Be Careful, the pictures of Dodge Charger 1970 are the property of their respective authors. 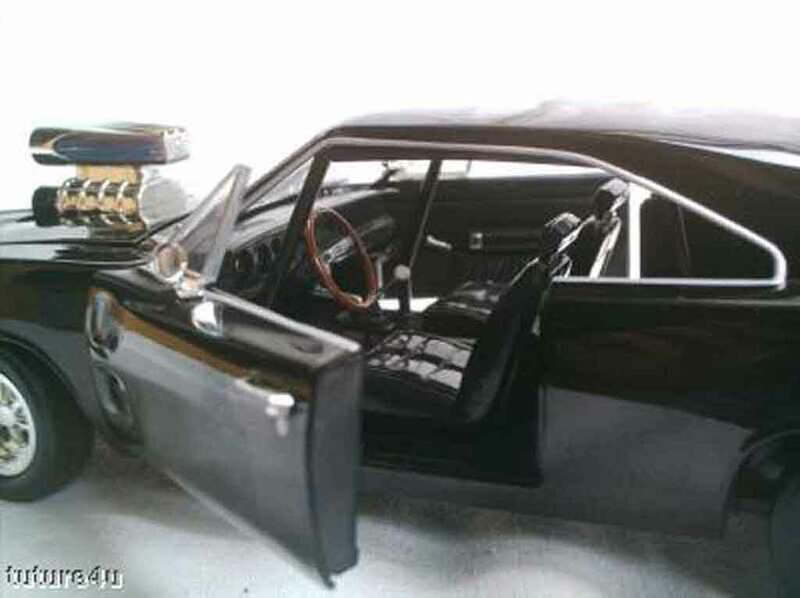 Superbe reproduction de la Dodge Charger du film Fast and Furious 1. 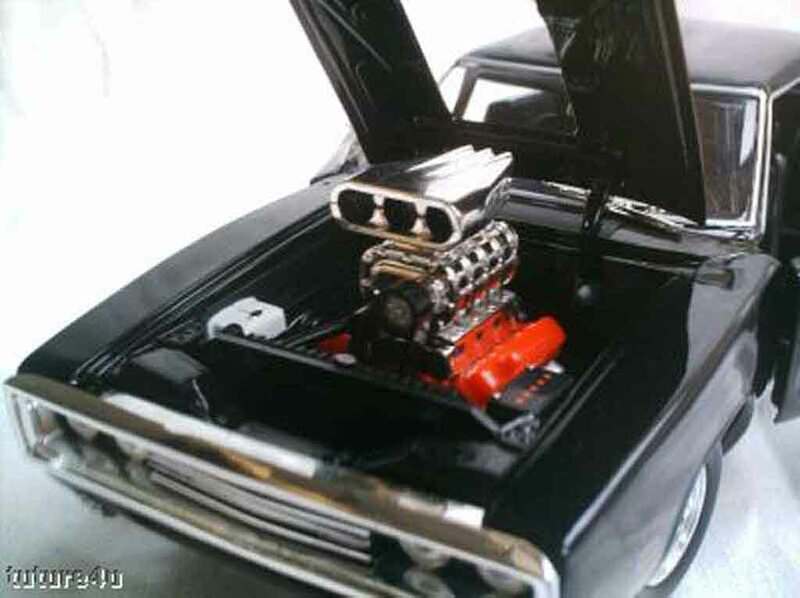 Une puissance délirante fait cabrer la voiture sans aucune difficulté ! 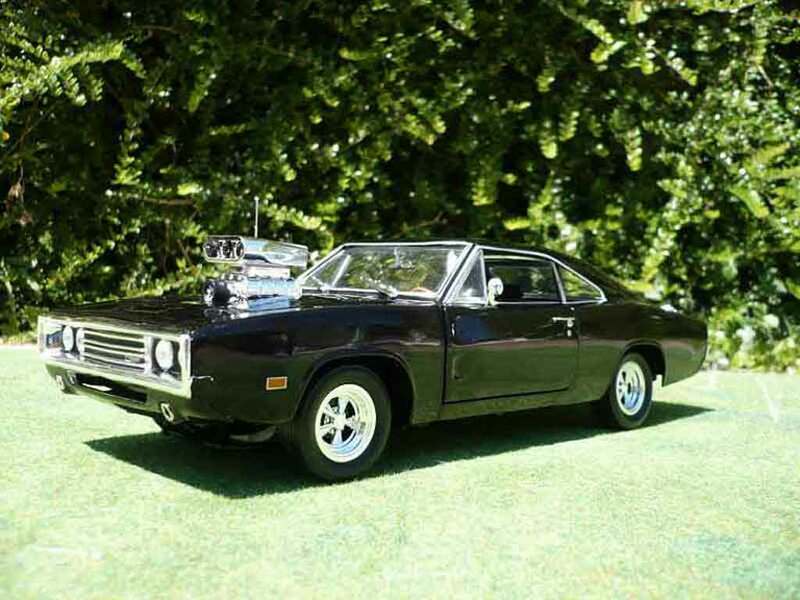 Beautifully crafted Dodge Charger 1970 diecast model car 1/18 scale die cast from Ertl. 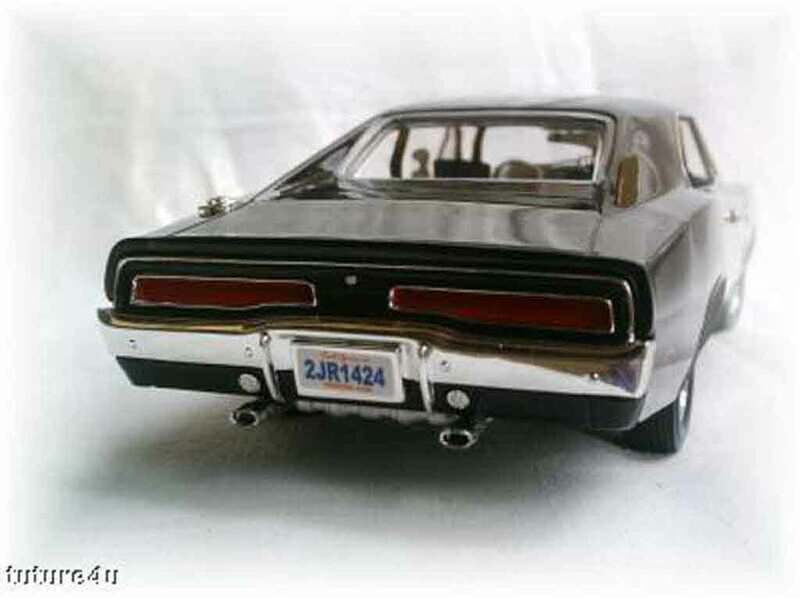 This is a very highly detailed Dodge Charger 1970 diecast model car 1/18 scale die cast from Ertl. 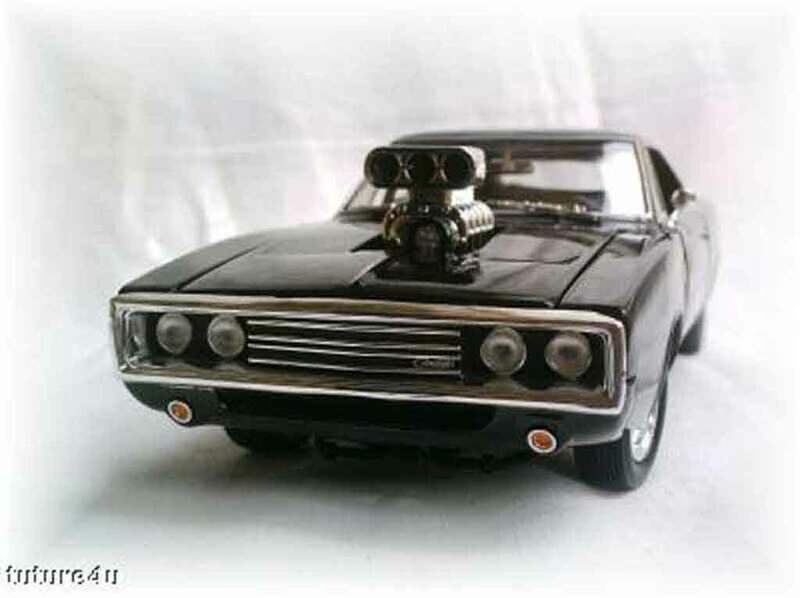 Dodge Charger 1970 diecast model car 1/18 scale die cast from Ertl is one of the best showcase model for any auto enthusiasts.